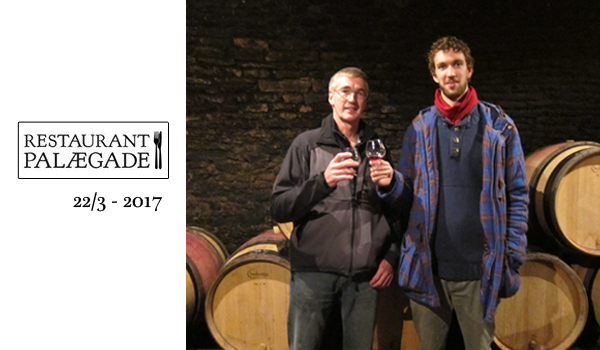 Register for at monthly update about our wine tastings. 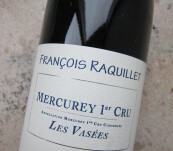 A family own compay founded by a Burgundy wine lover Otto M. Nielsen 30 years ago. 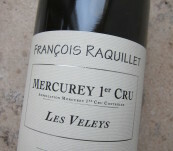 Our objective is to find the best wines at the best price. 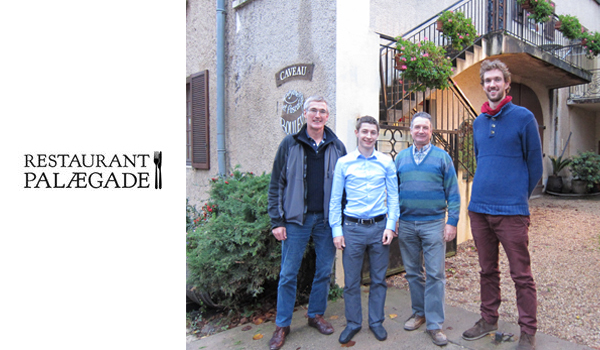 We are Burgundy wine specialists but we like to go around the wine world and our wine portfolio includes other french wine regions as Rhone, Beaujolais and Champagne as well as Spanish wines from Ribera del Duero and Italian wines from Chianti. We believe in service being personal. 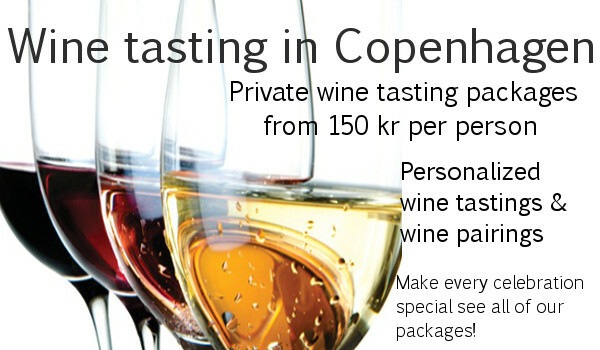 We offer different wine events as wine tastings and wine tasting dinners both public and private. We offer as well wine for weddings, wine for office parties and wines for gifts with personal advice. 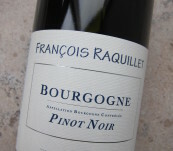 We have wine for all the palates from deep and elegant Burgundy to light and fresh Chablis. Feel free take a look! 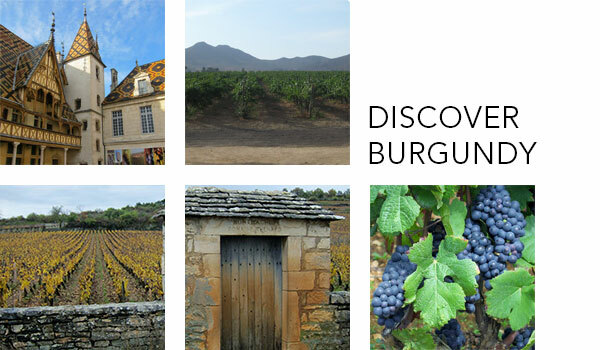 If you are interested in Burgundy dig deeper this page has all the information you need on Burgundy regions, grapes, appellations, trade... just enjoy.